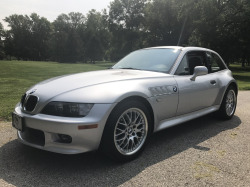 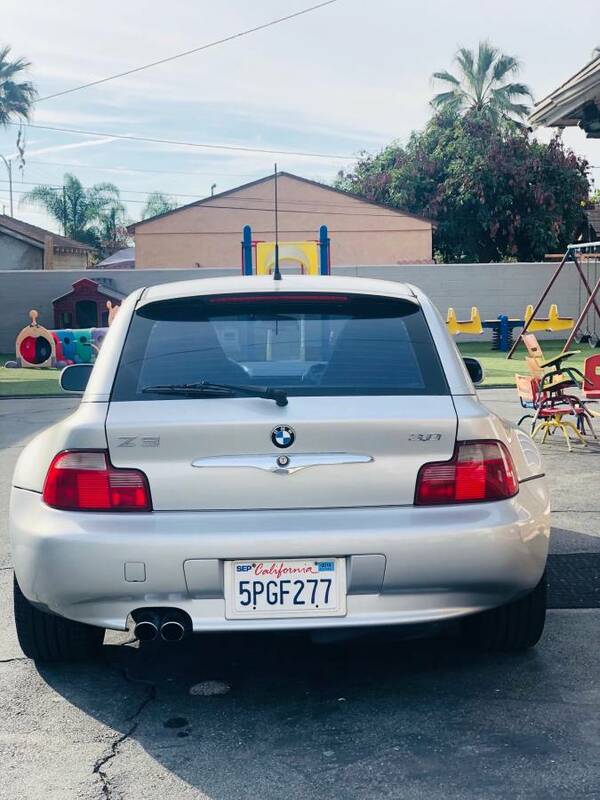 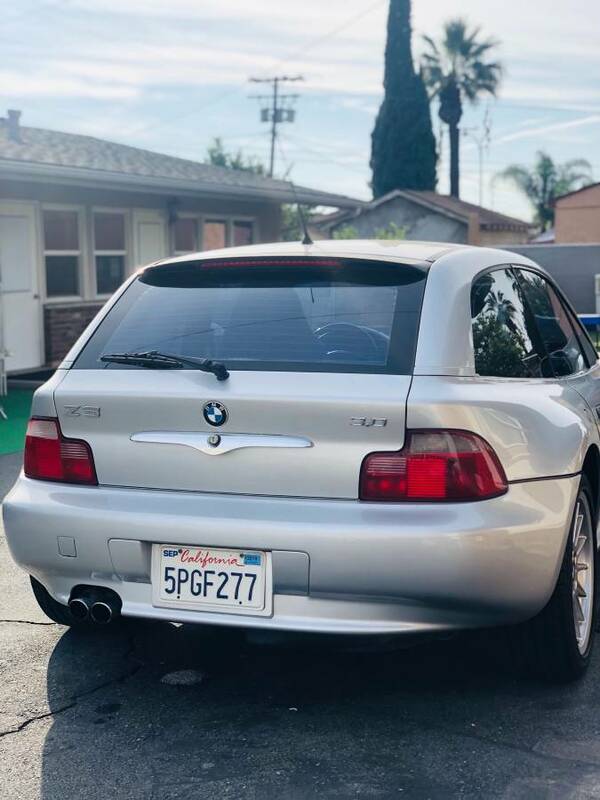 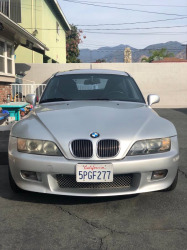 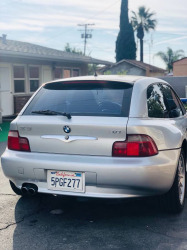 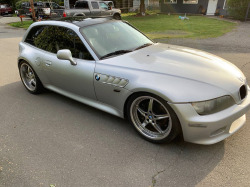 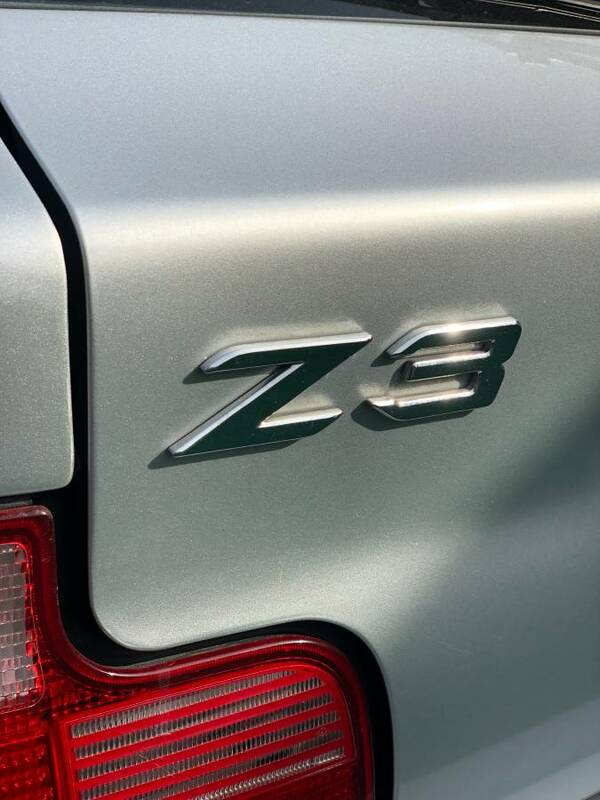 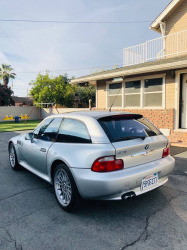 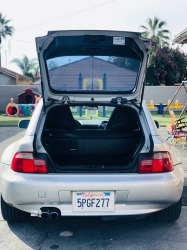 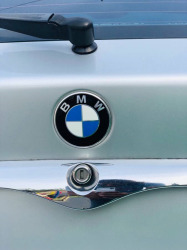 Selling my beloved and beautiful 2001 BMW Z3 Coupe. 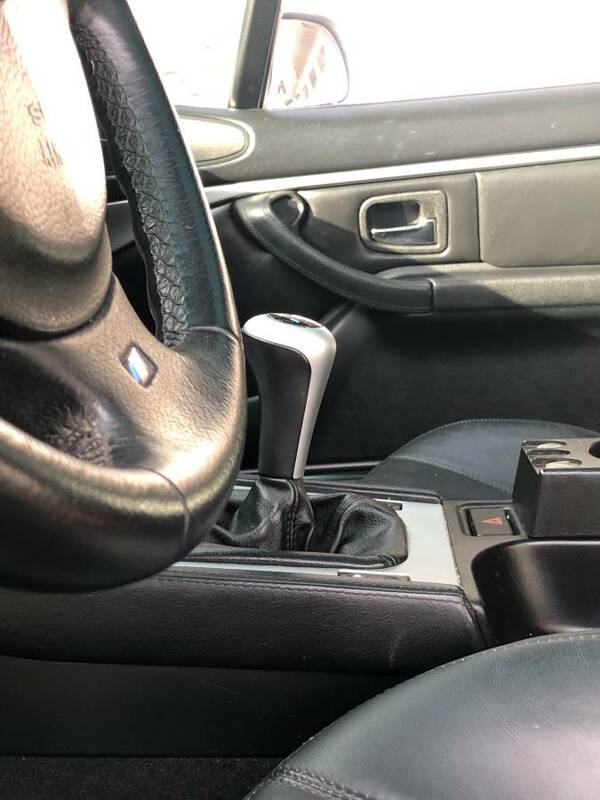 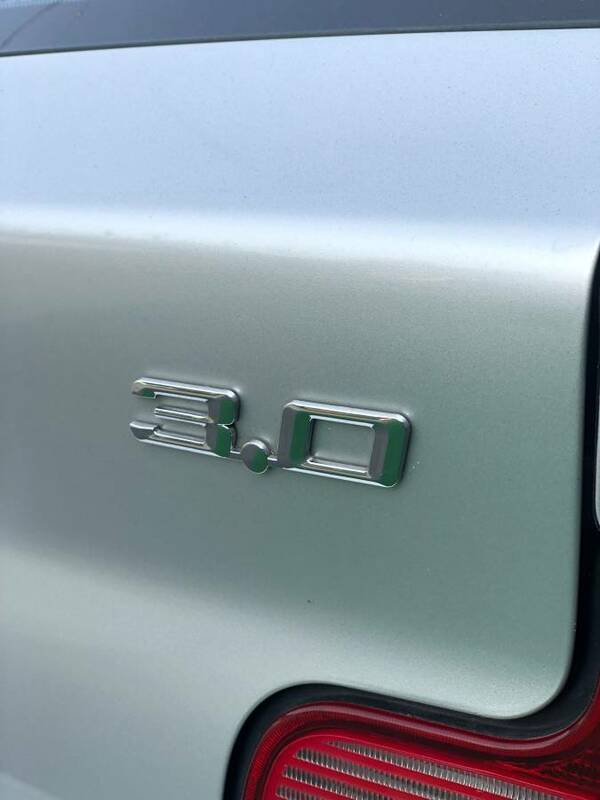 The car drives extremely smooth and is in excellent condition. 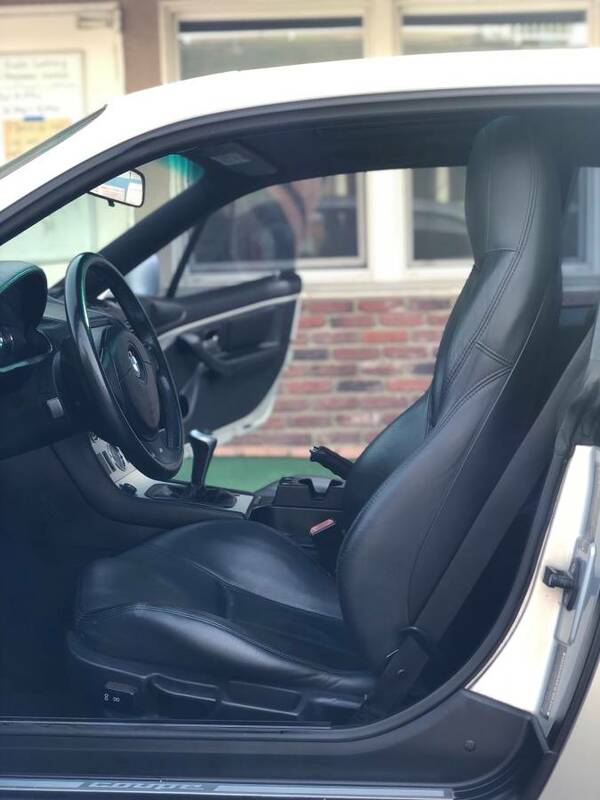 It has been a pleasure to own this vehicle. 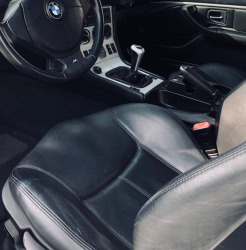 Now it is time for someone else to experience it. The vehicle has always been serviced on time and the tires as good as new. 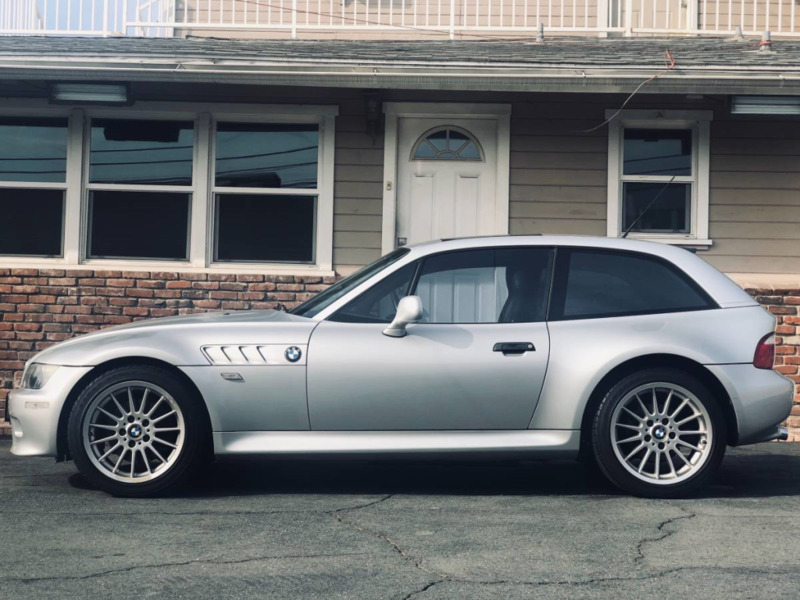 The Z3 has never left Southern California since I've owned it and has always been driven locally. 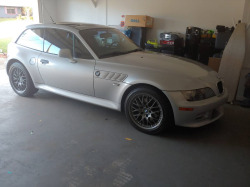 I know how rare these cars are so it was my priority to keep it clean and well maintained. 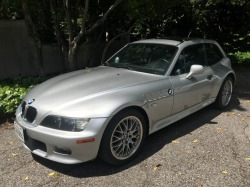 The color is a lovely Silver with Black leather interior. The best color combination in my opinion! 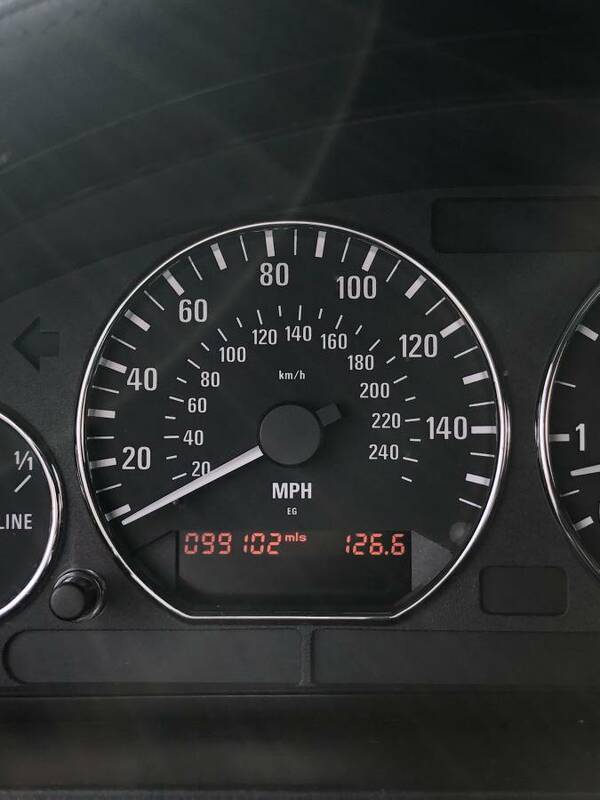 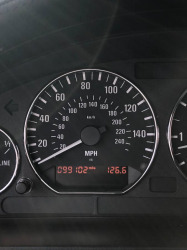 The current mileage is 99102. 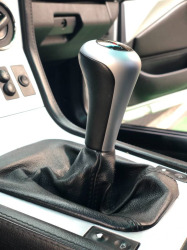 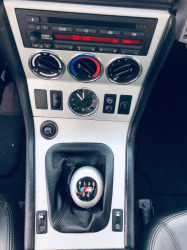 5 speed manual transmission. 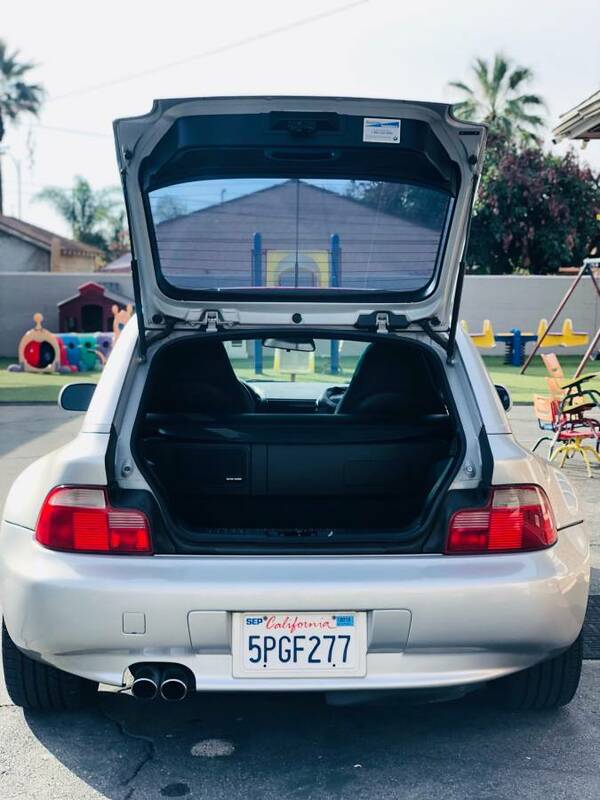 A true gem. 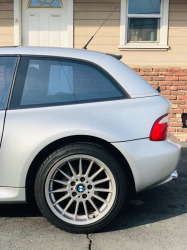 It's been a few years since we last saw this coupe. 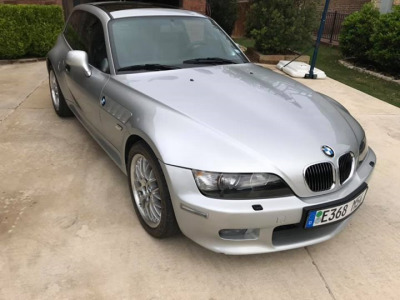 It has more miles, but still looks pretty good overall.